We help healthcare innovators achieve their goals by creating websites and campaigns that reach and engage customers. Is your website struggling to keep up? We create websites that can handle the needs of growing healthcare organizations. Healthcare organizations, and their websites, must serve many audiences and multiple purposes. If your website wasn’t designed to prioritize and address each one, you probably often find yourself feeling like you have both hands tied behind your back. We use our experience to build for long-term success and streamlined management. We’re obsessed with finding ways to make your website both flexible and efficient, so you can focus on the work that moves you closer to your goals. 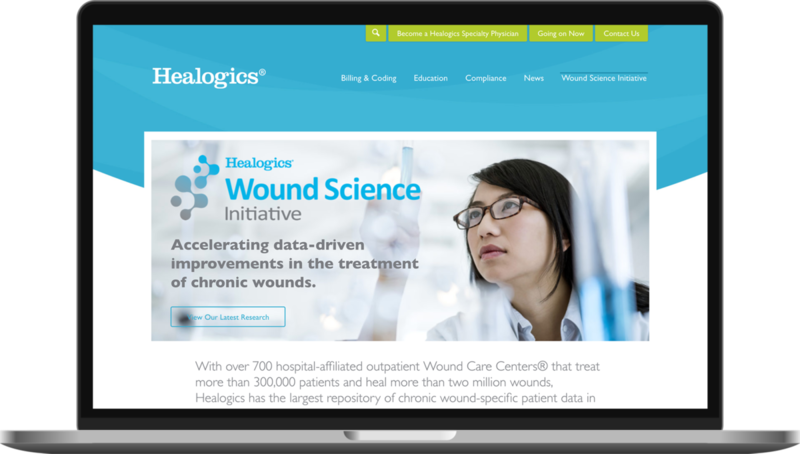 We worked with Healogics to build a website for their physician partners that fosters employee engagement and makes tools and resources easier to find. 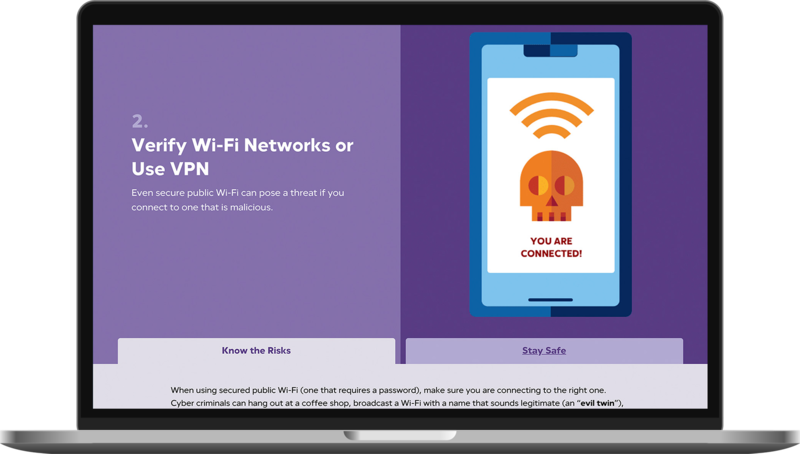 See the case study. Not sure where to start? We take out the guesswork. We’ve worked with healthcare organizations of all sizes, and can help you balance the needs of each departments or initiative, while serving both patients and providers. The key to our process? We start every website project with a LaunchPlan. It’s how we ensure that we deliver a website that maximizes your ROI. How do I get started? It all starts with the LaunchPlan. Our LaunchPlan gets your website journey started on the right foot. We map your mission, goals and needs to identify how your website can help you achieve your objectives.